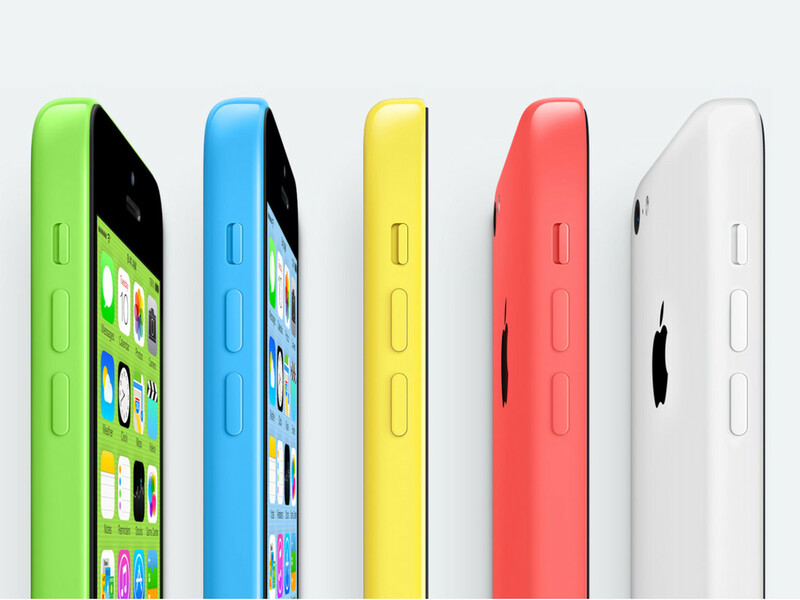 Apple has just aired the new TV ad of its plastic iPhone 5C on the YouTube channel, titled as "Plastic Perfected ". With the iPhone 5C all set for release on on September 20th, the ad unveils a pretty good look at the colors and materials used for the devices. 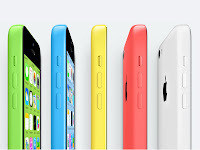 The 30-second ad description is as brief as it's always been on Apple Ads: "Introducing iPhone 5C. A completely new expression of iPhone that's not just for lovers of color. It's for the colorful." Check the video embedded below and do not hesitate to express your thoughts in the comments. And for those wondering what song is the one accompanying it, its Sleigh Bells - Rill Rill.